Qiu Ze, Tang Yan–Dating Rumors? Rumor has it that Qiu Ze and Tang Yan are dating. Or at least they’re engaged in a…special relationship. The two had starred together in three dramas in the past year (The Unbeatables, Waking Love Up, and My Daughters). They played lovers in two of them. 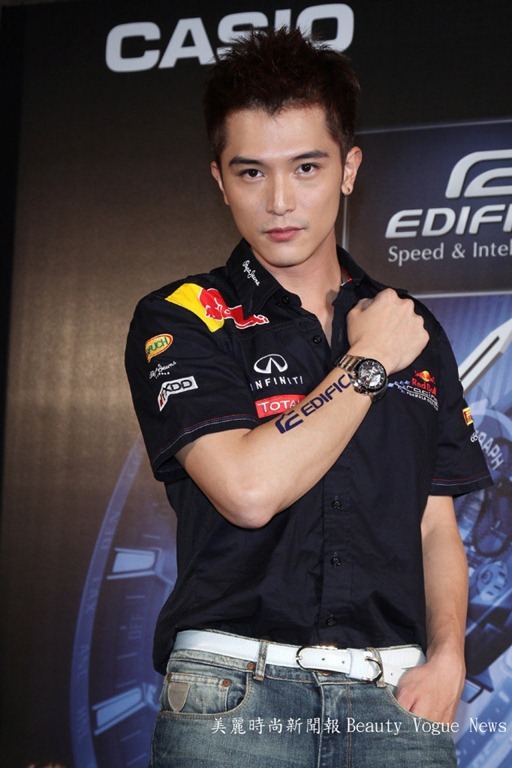 Qiu Ze has a track record of dating his co-stars so…. 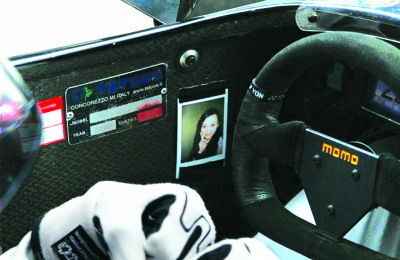 Qiu Ze had posted a picture of the inside of the door to his Formula One car. Ten points to whoever guesses what was spotted on the door. Apparently she’s his goddess of luck, since his career has really took off after their two dramas together. 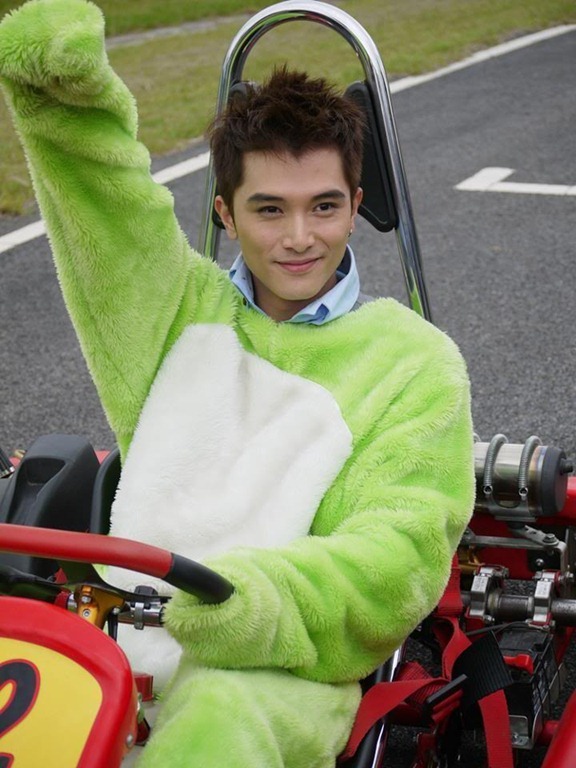 A. satisfy my urge to spam the blog with Qiu Ze’s prettiness. It’s illegal to be so cool. And so perfect. And so gorgeous. I’m melting into a gooey puddle of goo. 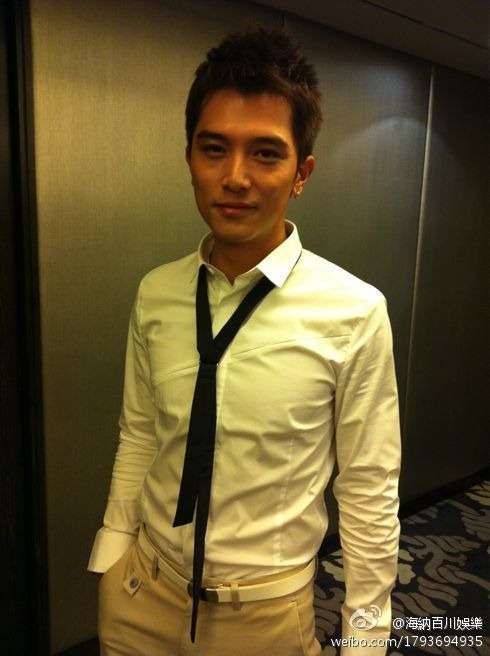 This entry was posted in News and tagged Qiu Ze, Tang Yan. Bookmark the permalink. 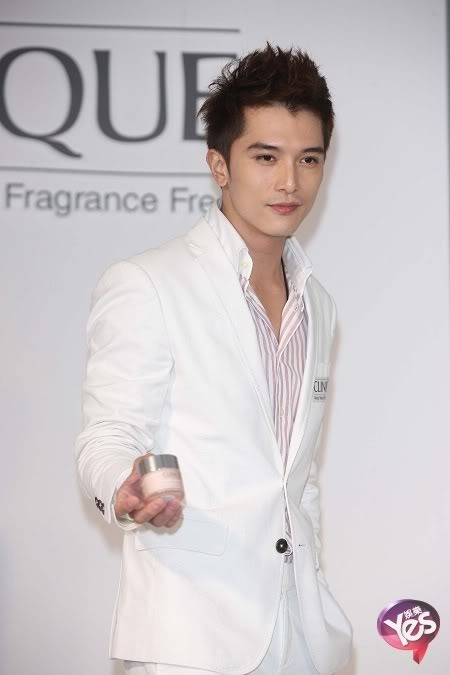 1 Response to Qiu Ze, Tang Yan–Dating Rumors?